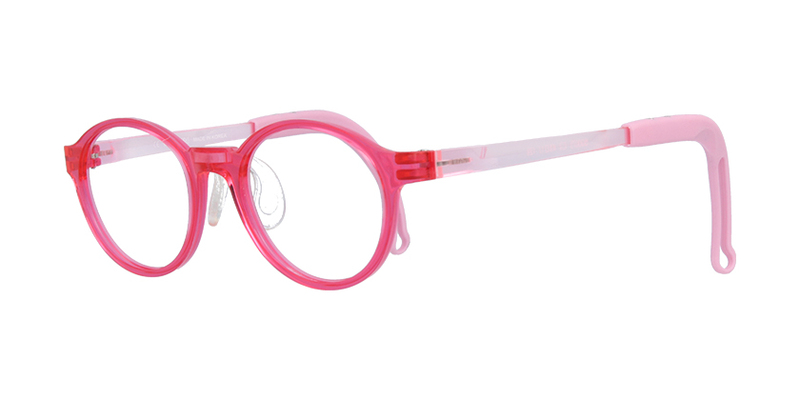 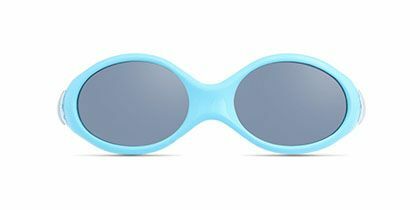 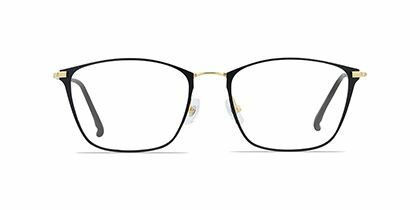 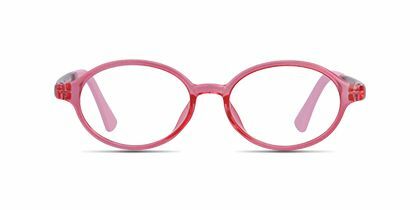 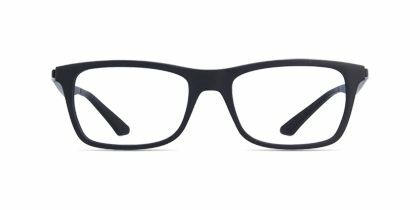 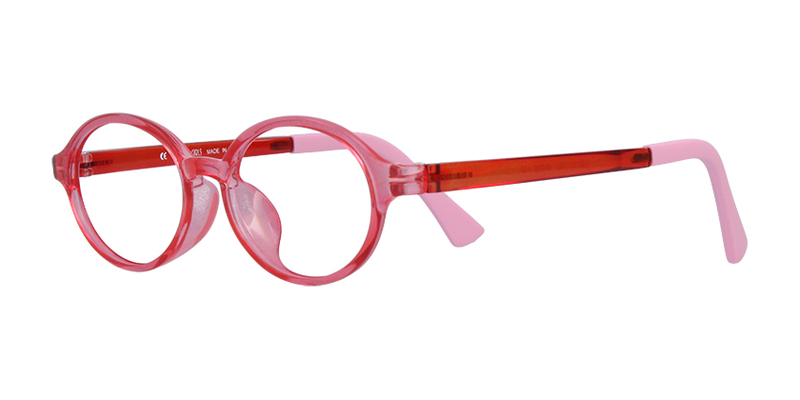 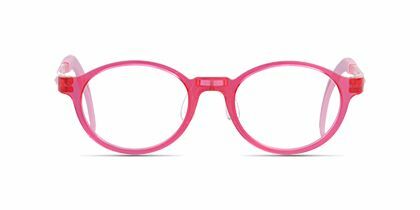 These frames are recommended for kids 4 to 8 years old, perfect to bring out their inborn beauty.These young fashionistas will flip for these square sunglasses. 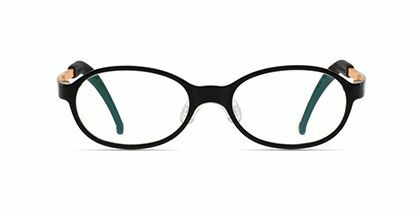 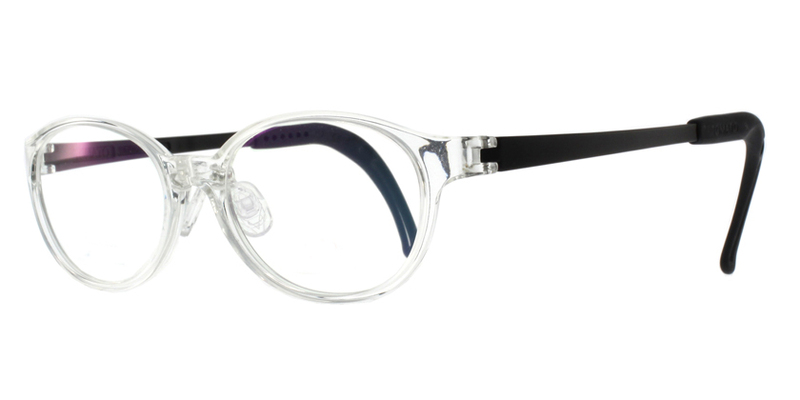 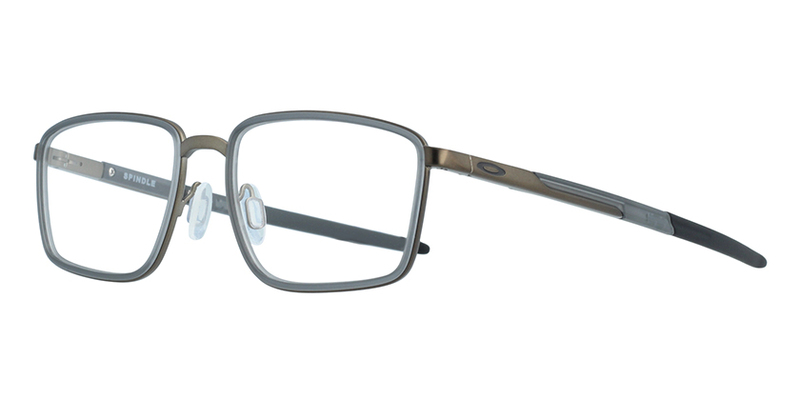 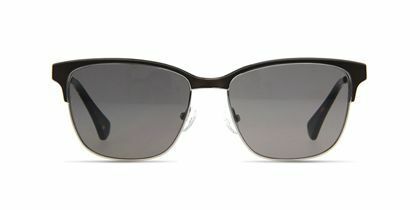 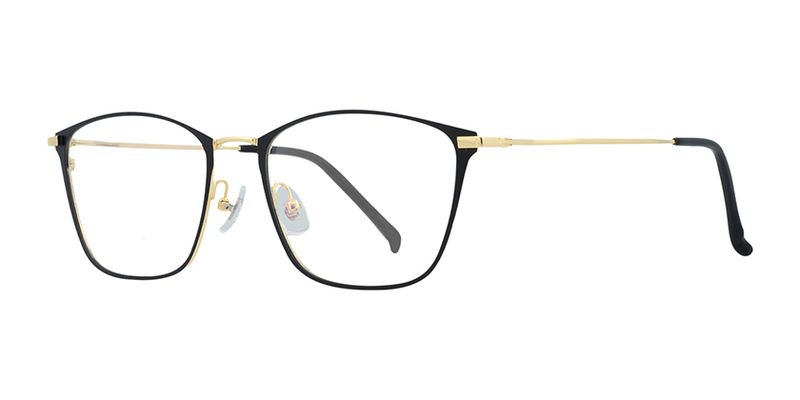 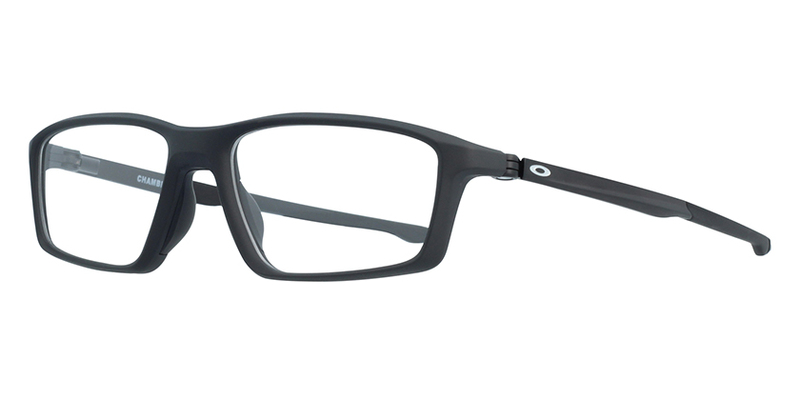 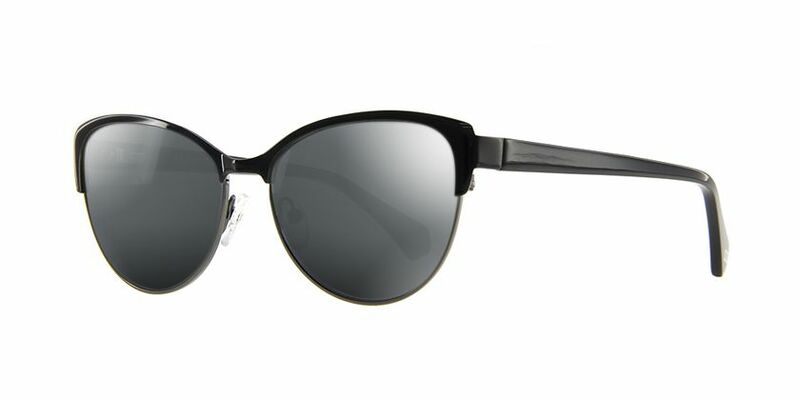 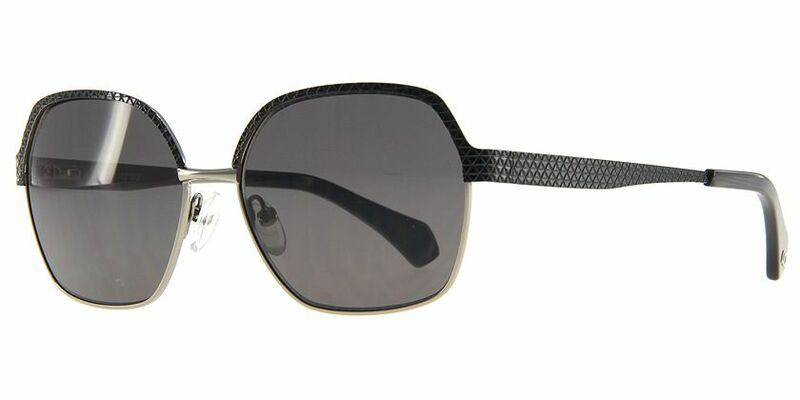 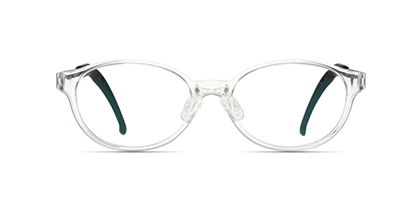 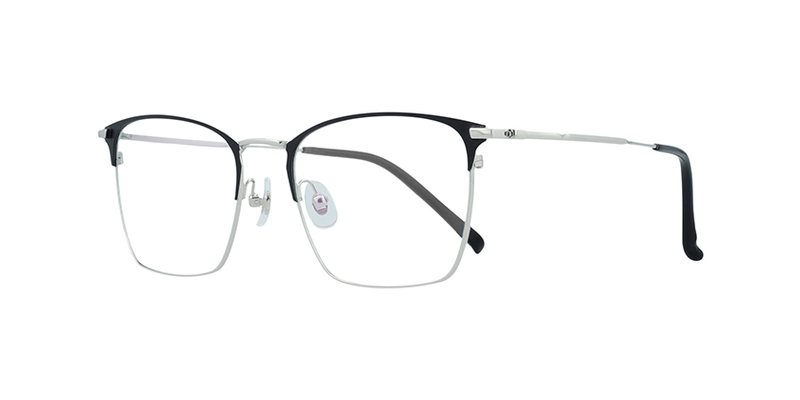 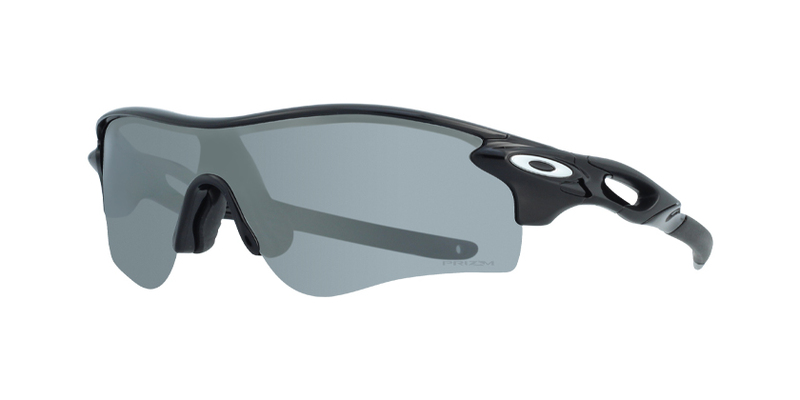 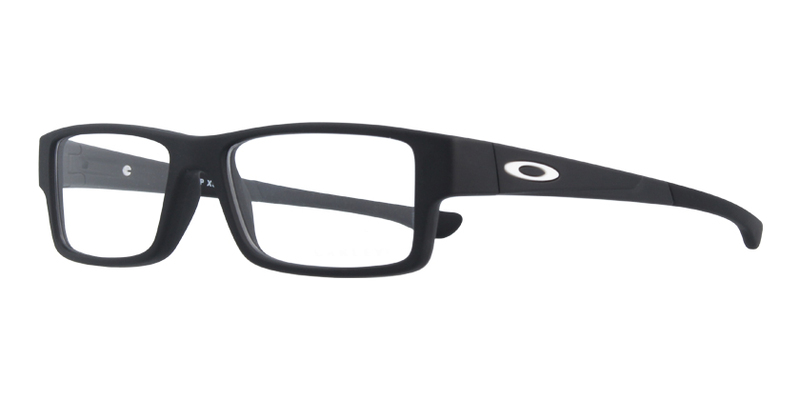 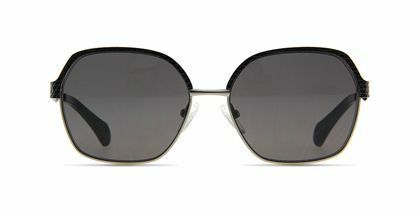 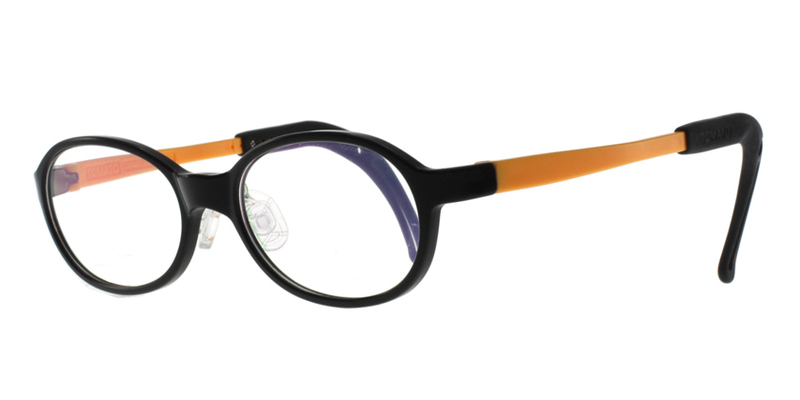 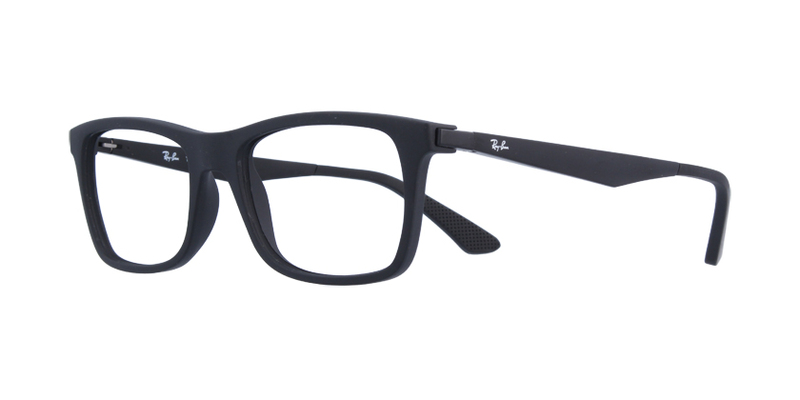 The stunning pair mixes a bold white frame with black temple arms for your kid to don an impressive look. 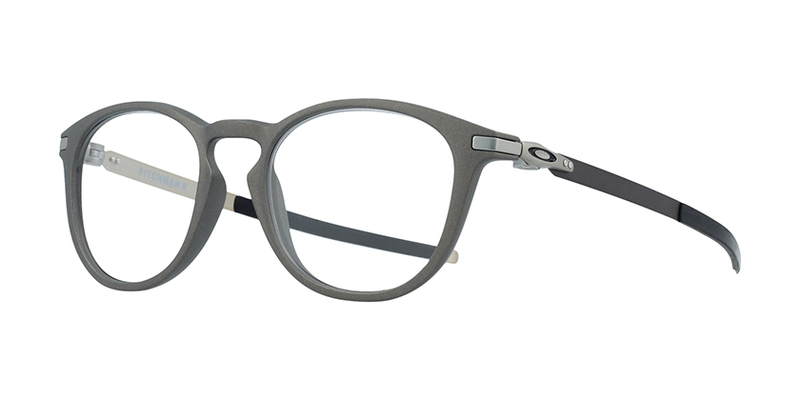 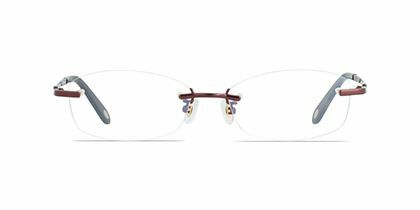 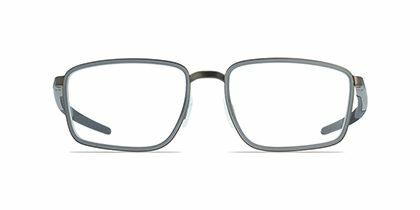 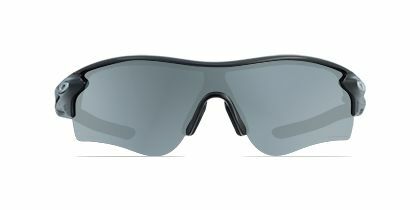 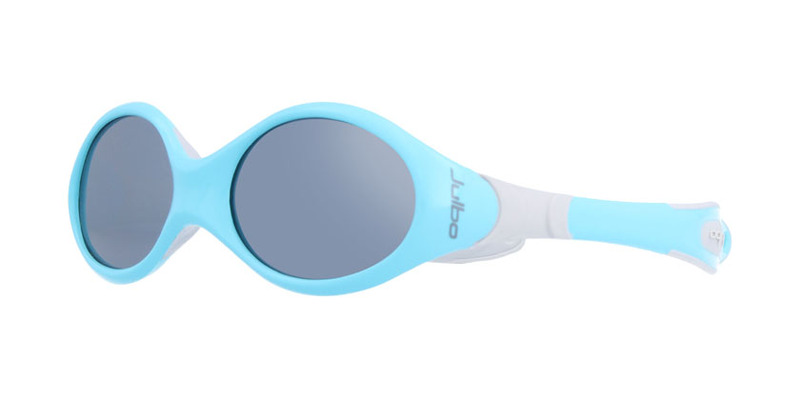 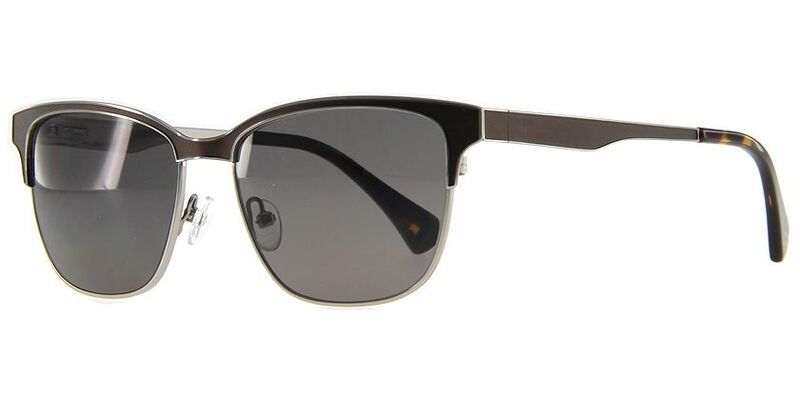 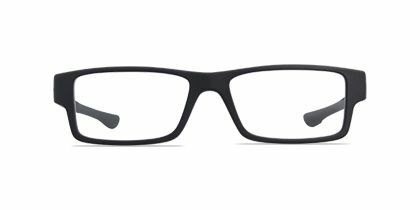 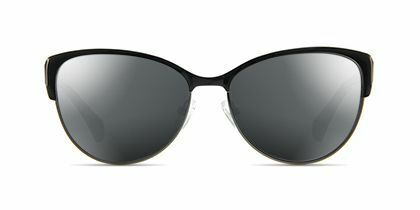 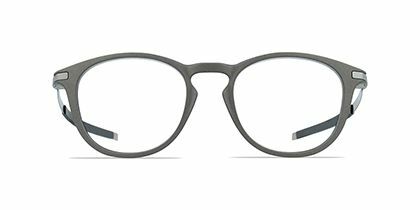 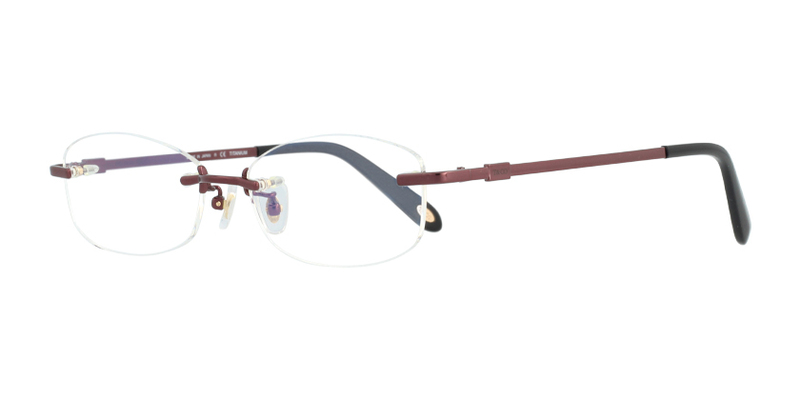 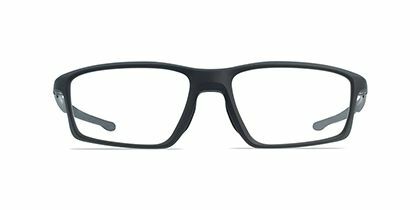 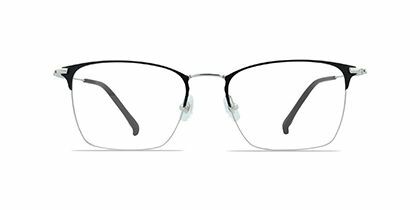 The grey coated lenses accent the bold arm design that curves all the way toward the ear pieces, making these shades perfect for the adventurous kid.